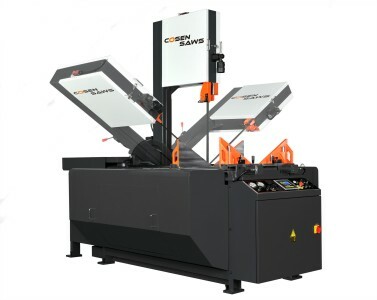 Cosen offers 140 models including vertical, horizontal, miter-cutting, NC & CNC automatic and customized band saws. 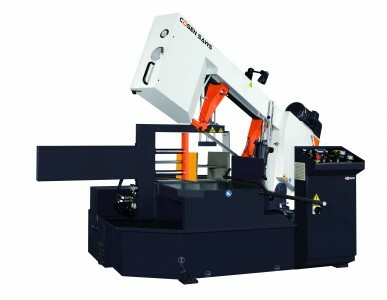 Capacity ranges from 7 to 126 inches; cutting materials from steel to titanium, chromium and silicon. 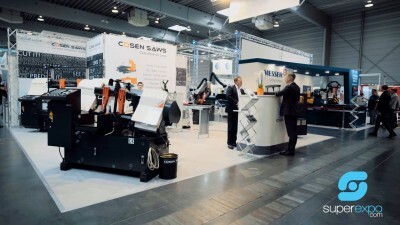 The diverse cutting abilities of Cosen machines serve numerous industries such as construction, automobile, transportation, wind power generation, etc. 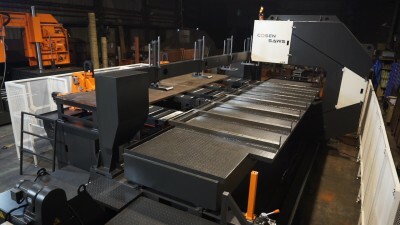 Cosen was rated as the No. 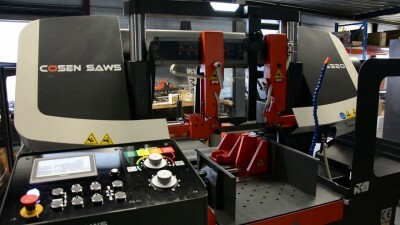 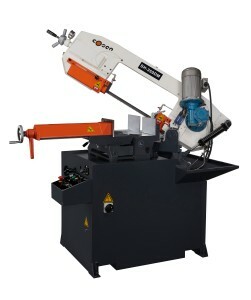 1 Sawing Equipment Brand by U.S. Metal Center News in 2015. 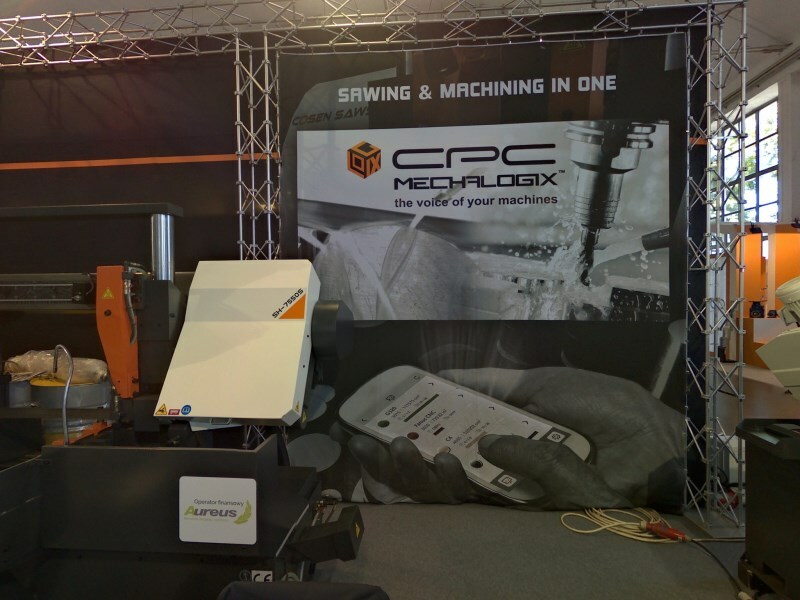 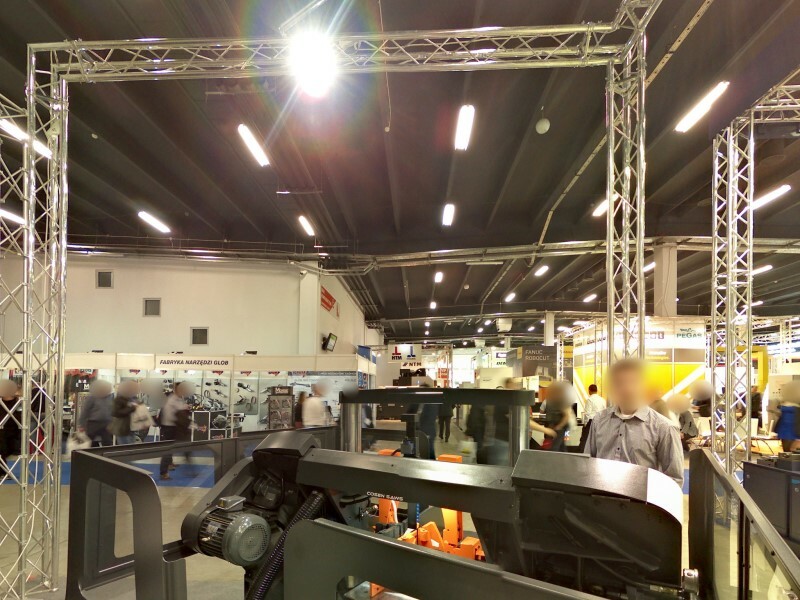 In 2016, the company launched it’s Industry 4.0 MechaLogix CPC App - positioning itself as the technology leader in band saw manufacturing.